The mission of the National Joint Committee on Learning Disabilities (NJCLD) is to provide multi-organizational leadership and resources to optimize outcomes for individuals with learning disabilities. Facilitate communication, collaboration, and consensus among member organizations. Identify and address needs in research, policy, and professional education and development related to learning disabilities. Provide an interdisciplinary forum to increase communication and understanding among educational organizations, community, and governmental agencies at the national, state, and local levels. Act as an advocate and make recommendations on key issues affecting individuals with learning disabilities. Develop and disseminate statements, reports, and other resources in the area of learning disabilities to clarify issues, influence policy, improve practice, and increase knowledge. Click here to download the NJCLD fact sheet. 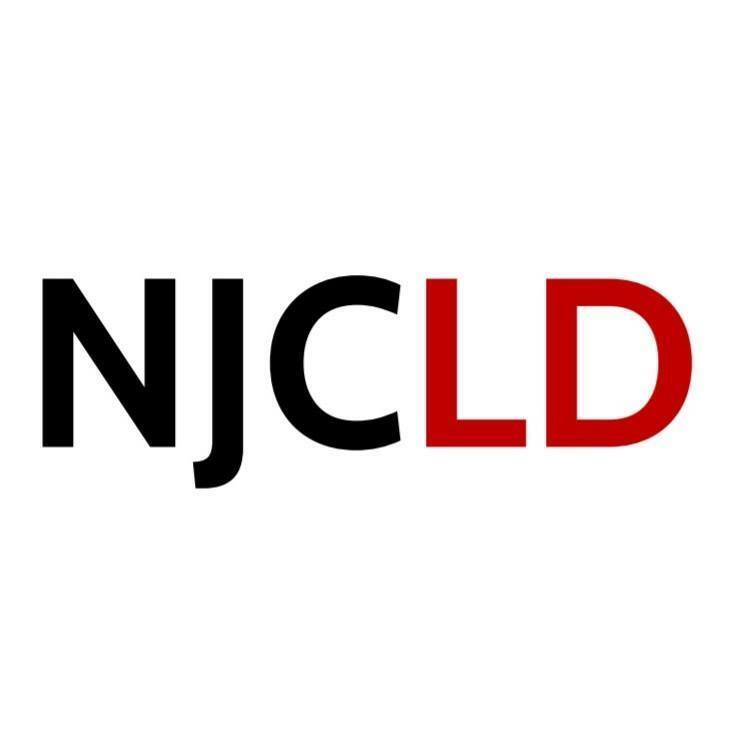 Founded in 1975, the National Joint Committee on Learning Disabilities (NJCLD) is a national committee of representatives of organizations committed to the education and welfare of individuals with learning disabilities.